I've just been sent a lovely stamp from the Falkland Islands, with the subject being a beaver on floats (and darned fine she looks). 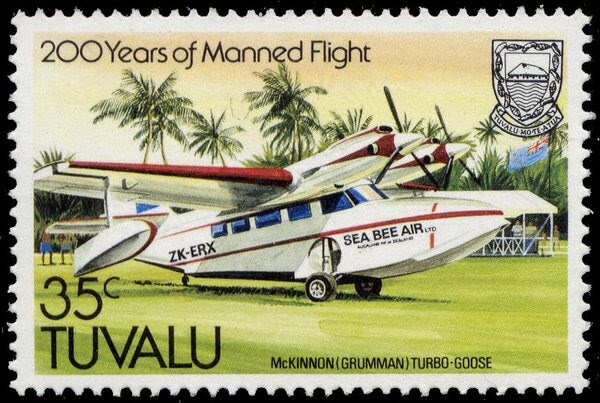 I was wondering, are there many seaplane stamps in existance and would our members be willing to display them? 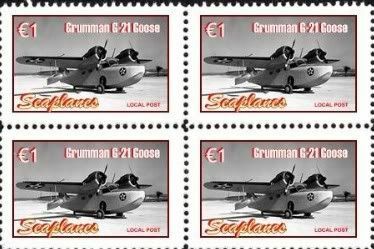 Of course, technically speaking, the caption on the stamp is incorrect in that after its conversion and re-certification under TC 4A24 in 1969, it was no longer a "Grumman" at all. Is that enough to get this thread off and running? 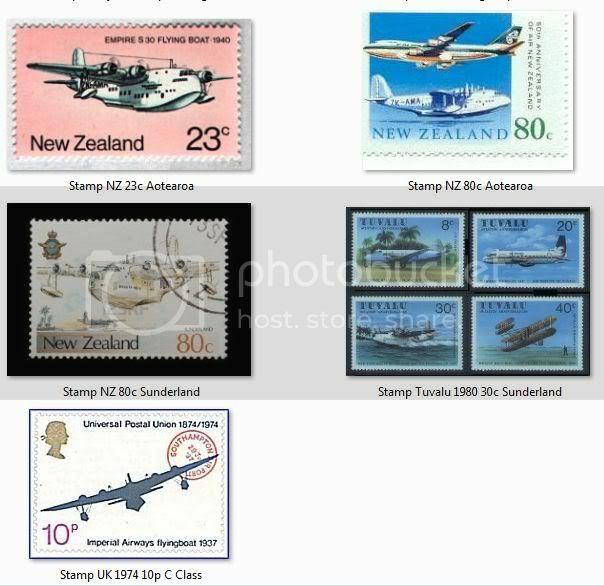 Actually there are quite a few seaplane related postage stamps out there from all over the world. I've seen them for the Goose, Widgeon, Mallard, PBY, CL-215/415, Curtiss MF, various and sundry floatplanes and more. Could make for a new sub-set in here somewhere. Here are a few I found in just making a quick pass through eBay. I can't ID the Goose stamps, but the Mallard stamp is Northern Consolidated Airlines N1208. 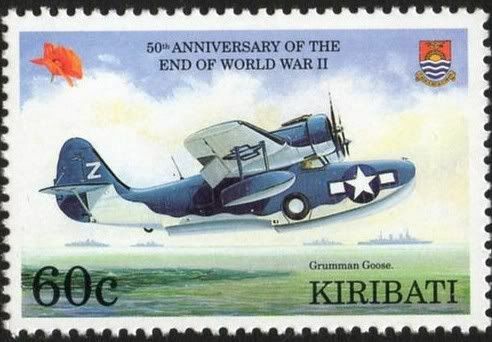 I have a FDC with a CL-215 and Curtiss F or MF boat on it. 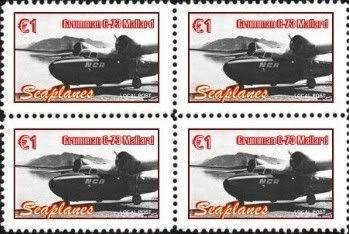 would anyone mind if I posted some of my shots of my Beaver stamps, on floats? 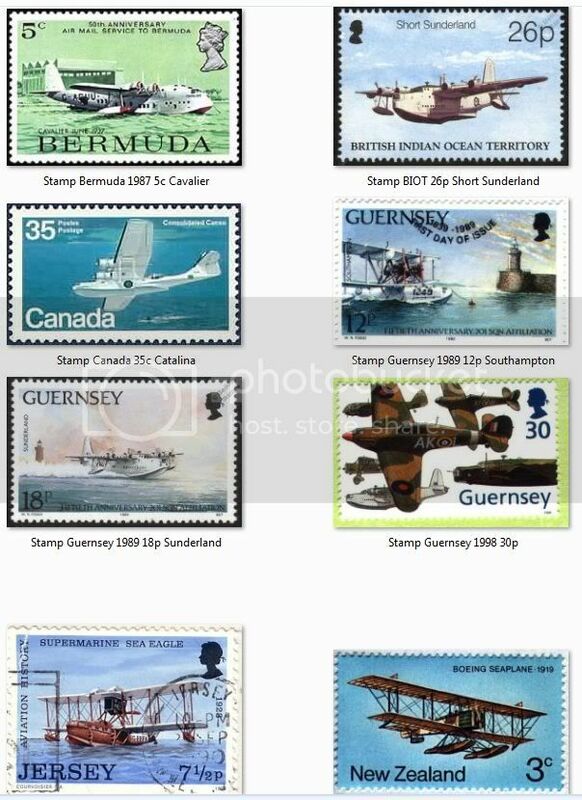 I was asking is the index title does say 'Flying Boats featured on Postage Stamps'? There is a Boeing B&W on floats on one of the N.Z. stamps up the page. I'd say have at it lad.